Patrolman Michael Crawshaw was shot and killed in an ambush while responding to a call in the 200 block of Johnston Road. He had been the first officer to arrive on the scene and had parked two houses away to wait for backup. As he waited he reported to dispatchers that he heard gunfire from inside the home and he then unholstered his weapon. Moments later a suspect exited the home and immediately opened fire with an AK-47, fatally striking Patrolman Crawshaw several times as he was still sitting in his patrol car. The suspect fled the scene but was apprehended a short time later. A preliminary investigation determined the suspect had gone to the home to collect on a drug debt and had murdered an occupant of the home prior to opening fire on Patrolman Crawshaw. In January 2013, the suspect was convicted of first degree murder for murdering the occupant of the home and second degree murder for the murder of Patrolman Crawshaw. 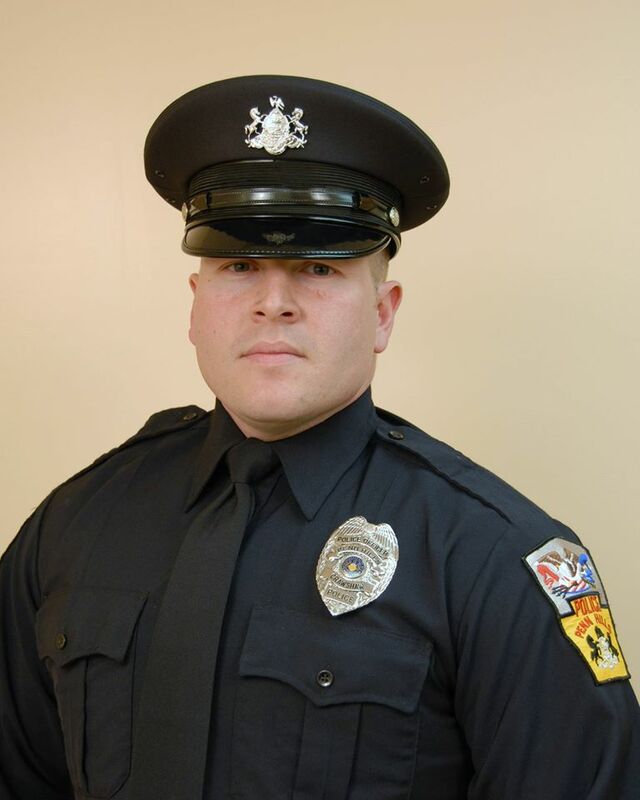 Patrolman Crawshaw had served with the Penn Hills Police Department for two and a half years. 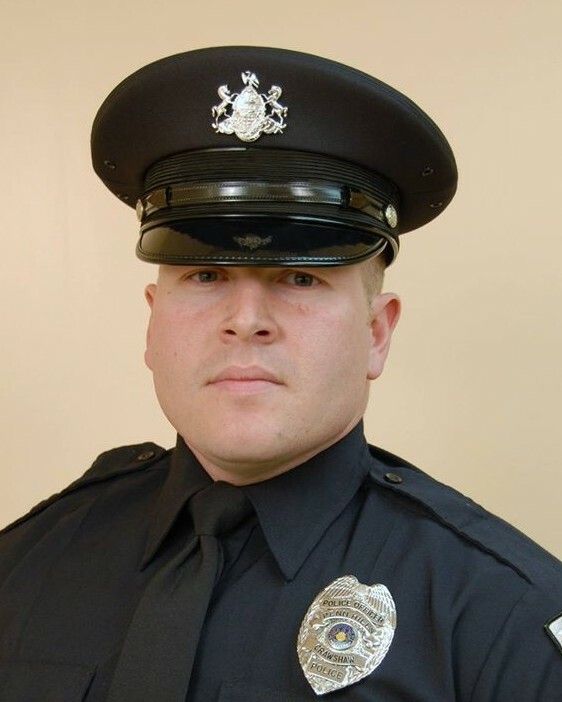 He had previously served with the University of Pittsburgh Police Department for four years. May God bless Mike for all eternity. May He grant peace and comfort to Matt and the entire Crawshaw family until they all meet again in Heaven. Stay strong for each other!